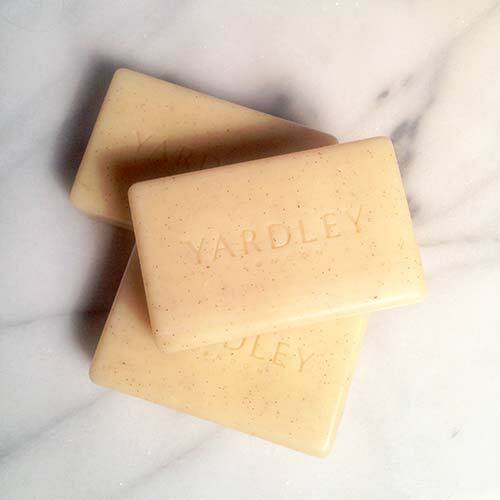 I honestly never thought I would be raving about a bar soap, but I can’t deny my love for Yardley’s Artisan Soaps any longer. They look and feel like someone made them from scratch on their farm and started selling them on Etsy. 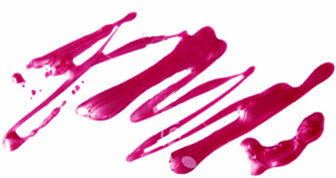 Except these can be found in drugstores and cost half the price. Yardley is known for their wide range of body products, including soaps, body washes and liquid hand soaps, but the new Nourishing Elements Artisan blends are a grade up from the existing line. They’re made with 100 percent vegetable oils, natural butters and botanicals to give you a thorough cleanse without drying out your skin. This might sound weird, but I also really love the size of these bars. Regular bar soaps can be a little big, making them slip out of your hands easier. These fit perfectly in the palm of my hand. The soaps are available in two delicious scents. Oat, Milk & Honey is made with stone ground oatmeal and organic honey; and (my personal favorite) Lavender & Rosemary, blended with organic lavender and rosemary essential oils. Both are lightly scented without the use of nasty chemicals. Bar soaps are great for travel since they pass TSA regulations and don’t require packing a loofah. These come in a three-pack, with each soap individually wrapped. I’ll be traveling everywhere with them this summer. The Yardley London Nourishing Elements Artisans Soaps are available at drugstores nationwide for, get this, $4.99 for a pack of three! Doesn’t get any better than that.